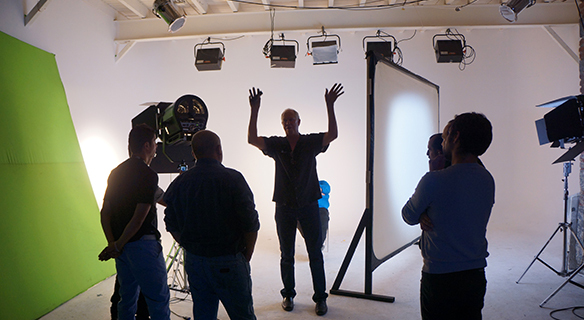 With over 35 years of experience lighting some of the Hollywood’s biggest sets, Litepanels co-founder Pat Grosswendt helped spearhead the LED lighting revolution and won numerous awards, including a Primetime Emmy Award and a Black Diamond Award in the process. Now, he provides his top five tips for lighting a green screen. making it much easier to work with than chroma. Try the difference and see for yourself!